With college basketball in full swing, I’ve been trying to find new and tasty recipes that will help maximize my at home viewing experience. I love a good dip and I REALLY love a good, cold beer. 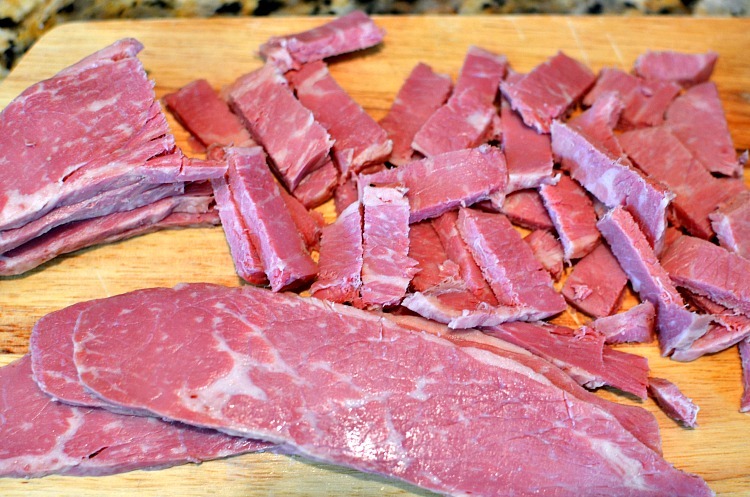 So, I decided to share with you my latest and possibly greatest game day recipe. 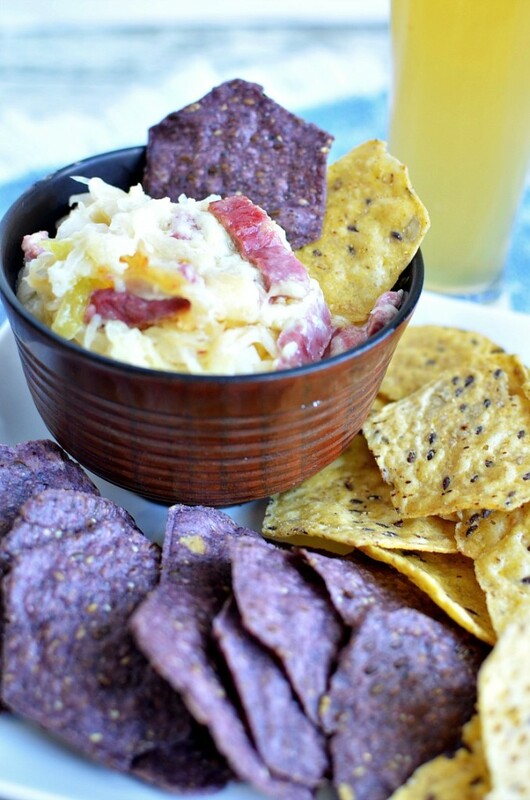 My Reuben Dip Recipe! Now, one of the most important things in any recipe is fresh and natural ingredients. When I’m coming up with a new dip recipe, I always keep in mind, just “What” I want to dip in it. Lately, I’ve been stuck on the Food Should Taste Good Blue Corn and Multigrain Tortilla Chips. I started using their product because Food Should Taste Good believes in crafting better snacks, because they know food tastes best when it’s made with real ingredients. 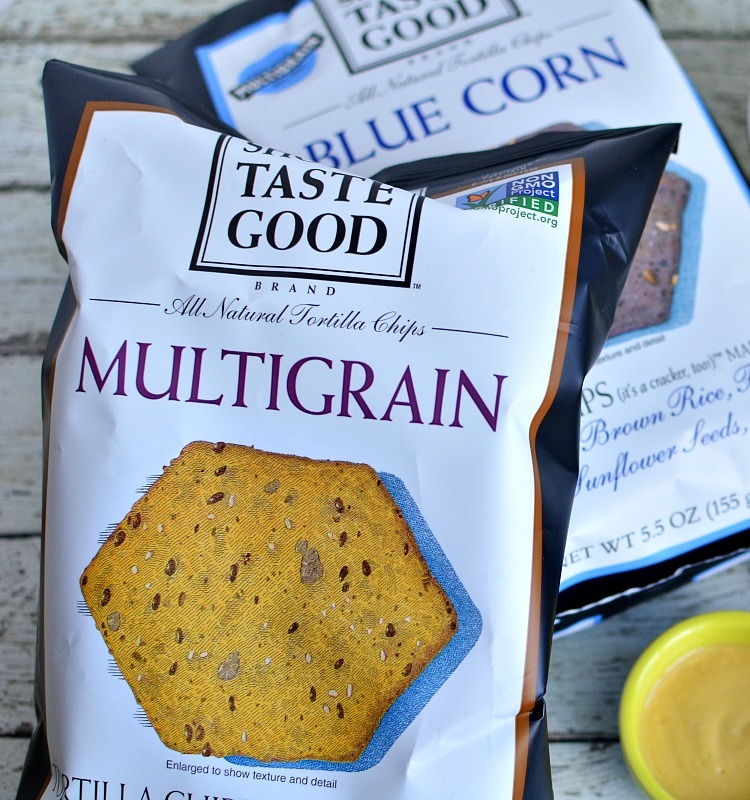 Food Should Taste Good Blue Corn and Multigrain Tortilla Chips are wholesome snacks that deliver great taste. 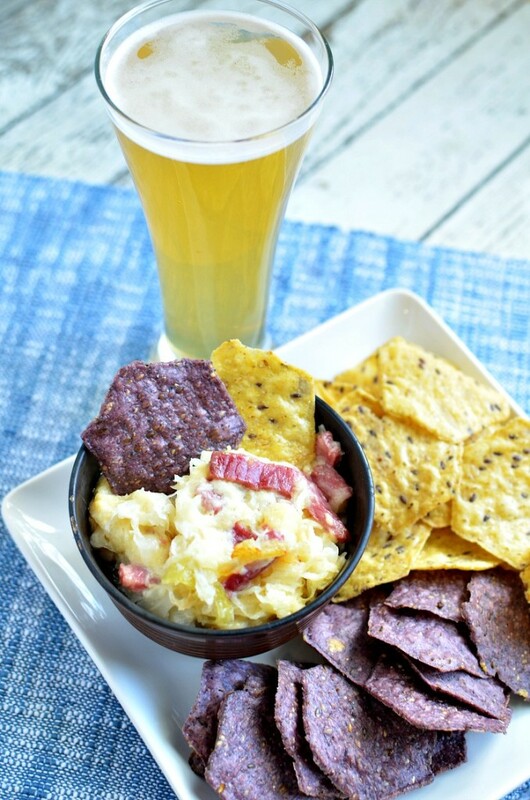 They contain real, simple ingredients that are perfect for entertaining and beer pairings. I’m not going to use some tortilla chip that has a bunch of words I can’t pronounce. My family and my recipes deserve better than that! In a baking dish, mix all of the ingredients until smooth. Serve with Food Should Taste Good Blue Corn and Multigrain Tortilla Chips. 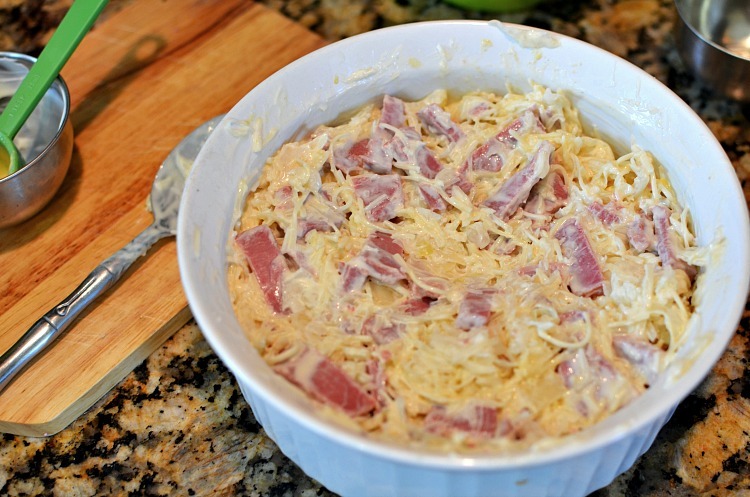 This Reuben dip recipe is seriously amazing! It’s rich, creamy and has a bold flavor. When you’re pairing a beer with a certain dish, you want to think about flavors that will compliment, not conflict. So, I picked a Belgian Wit to serve with my Reuben dip. Belgian wit beers are fruitier, with a slight lemony touch. The use of coriander seeds, orange peels, and other spices are very common. The wit compliments the meaty, cheesy flavor of the Reuben dip. It’s light and refreshing enough that it doesn’t take away from the flavor, but adds a subtle sweetness. 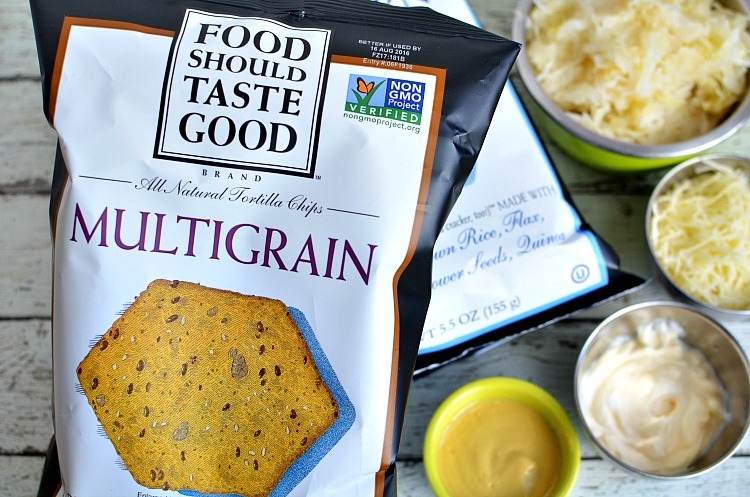 The next time you use a recipe that calls for tortilla chips or you’re just wanting to munch on a tasty, all natural snack… Try Food Should Taste Good Blue Corn and Multigrain Tortilla Chips. You’ll taste the difference! Be sure to follow Food Should Taste Good Blue Corn and Multigrain Tortilla Chips on Facebook, Twitter, Instagram and Pinterest. I partnered with Food Should Taste Good for this article. All opinions are my own.